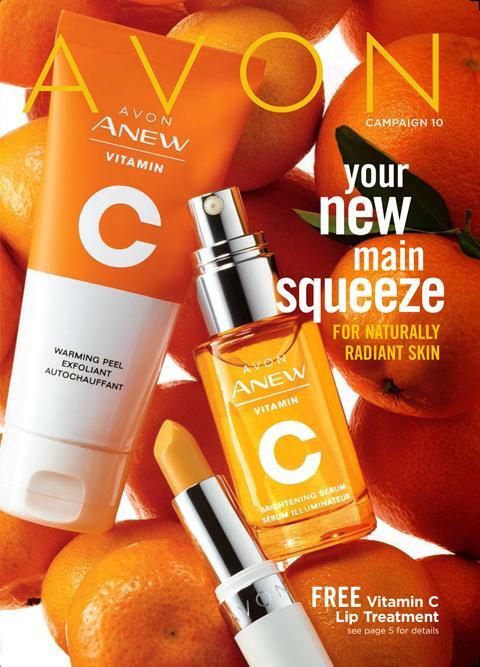 Welcome to the world of Avon. As the company for women, we deeply believe that the single most effective way to improve society and change the world is by helping to improve the lives of women everywhere. Our mission is to empower women from all walks of life and help them create better lives for themselves and their families. We are just as committed to this vision today as we were back when the company was founded in 1886—34 years before women had the right to vote. This commitment to the success of women has made us the world’s largest direct seller with more than 6 million Independent Sales Representatives in more than 100 countries, delivering world-class beauty products to Customers around the globe. The principles that have guided us, as expressed by our Founder and the values we cherish are an integral part of everything we do here at Avon. They have stood the test of time and continue to serve as a continuing source of strength throughout our company. As Avon Representatives, you too are torchbearers for our principles and values. Imagine what life would be like with unlimited earnings potential. Experience the kind of life you’ve always dreamed about for you and your family. As a Sales Leader, you can enrich other people’s lives by sharing the Avon Opportunity. You’ll learn new business skills that will keep you knowledgeable and successful. Exclusive business tools to support your business growth. You’ll be amply rewarded for your dedication as a Sales Leader. 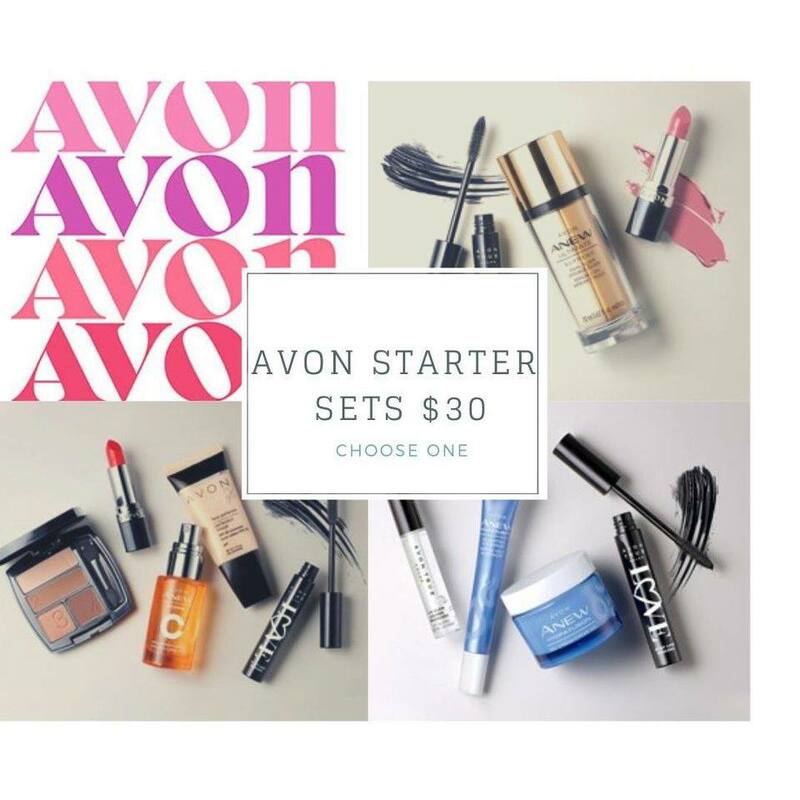 Many of Avon’s Sales Leaders have earned jewelry, vacations and additional bonuses through exclusive programs. You can accelerate your Sales Leadership performance using the Get Fit Incentive Program. When you Sell, Share and Show all in the same campaign, you could earn your Believe in Your Success Bonuses, your Sales Leadership earnings from your Downline’s success and advance your title! Build your business and lead by practicing: Prospecting, Appointing, Training and Developing others (PATD). Maintain your personal sales and fulfill each campaign requirement to be eligible for Sales Leadership bonuses. Invest wisely by making sure you and your Downline have enough appointment materials, prospecting flyers, brochures and other selling tools. Show others how to do the same.